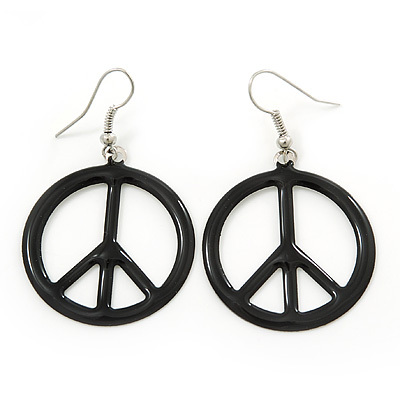 The 'peace sign' was originally developed as a sign to support the British nuclear disarmament back in 1950'ties. 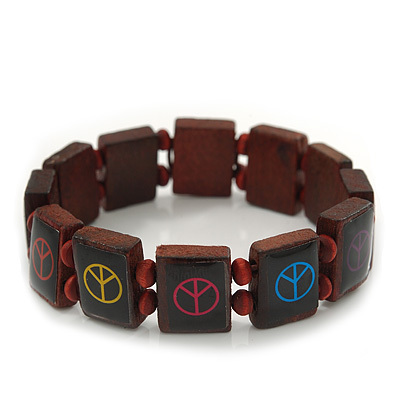 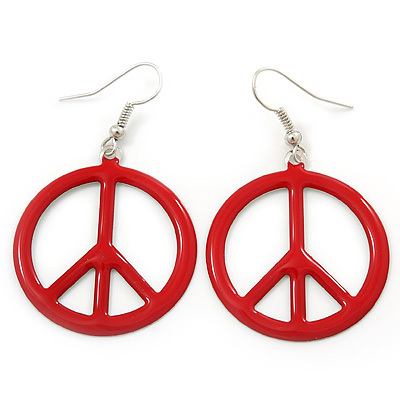 Since then the symbol had been adopted as a generic peace sign in many countries and cultures. 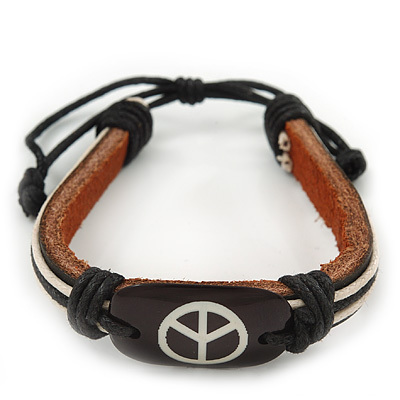 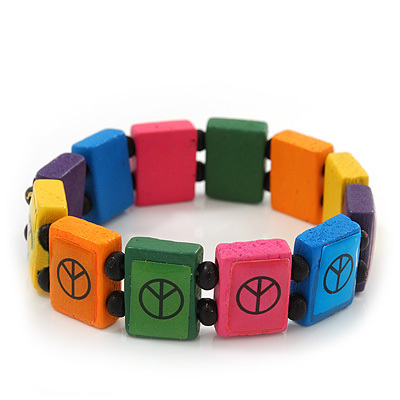 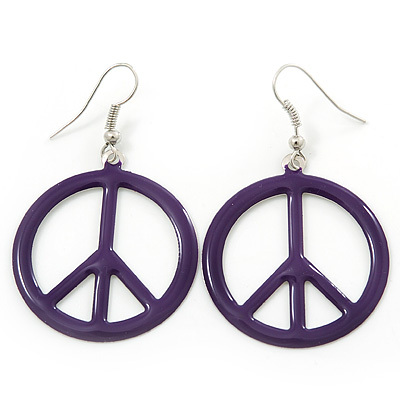 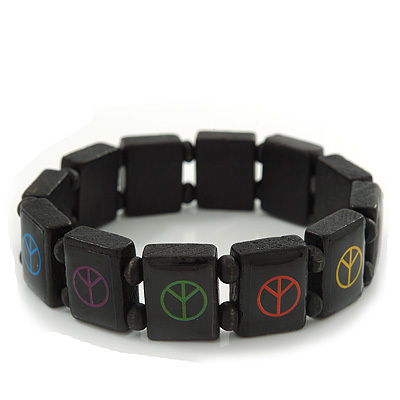 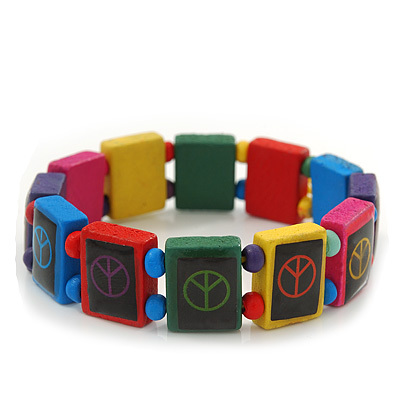 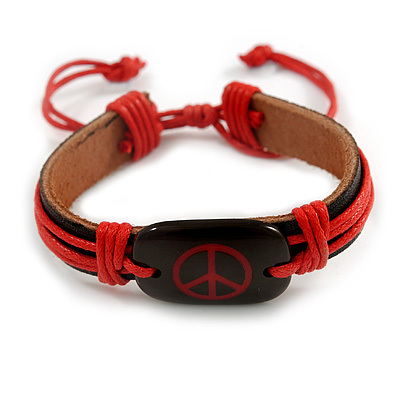 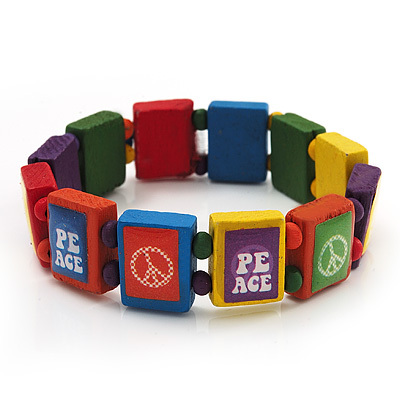 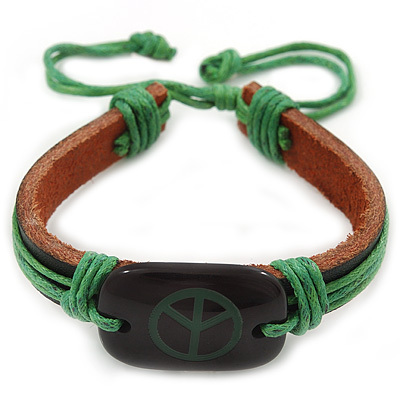 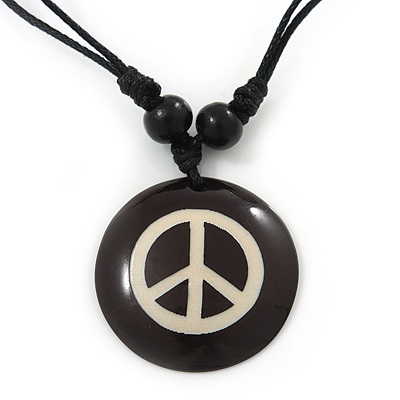 Choose any item from our 'peace sign' jewellery range to show everyone that you are actively supporting peace in the world and tolerance to each other.